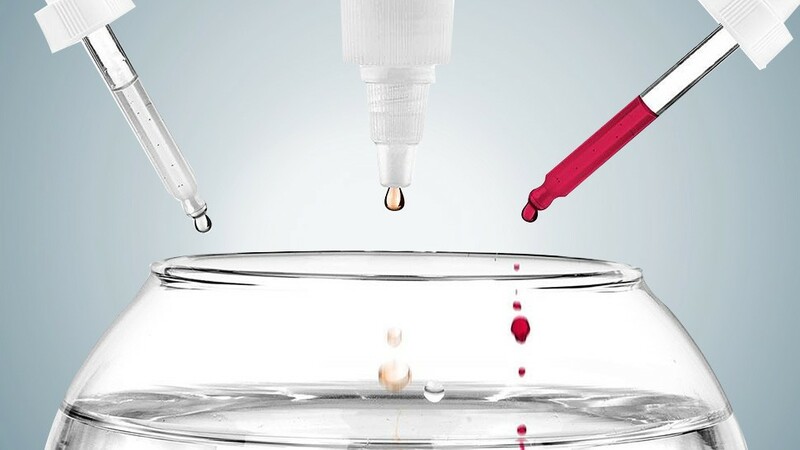 When it comes to retinol, everyone raves about it but only the brave actually pursue. (Learn more about why it's amazing here.) We don't blame you, though—the slight peeling that comes with the exfoliation process does seem daunting. Although those few days or weeks of flakiness will pay off in the end, we know that not everyone will be up for that kind of downtime. 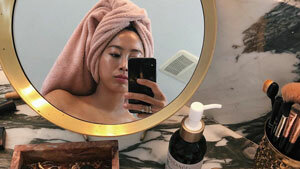 Thankfully, skincare is always evolving and there are ways to use retinol sans the peeling. 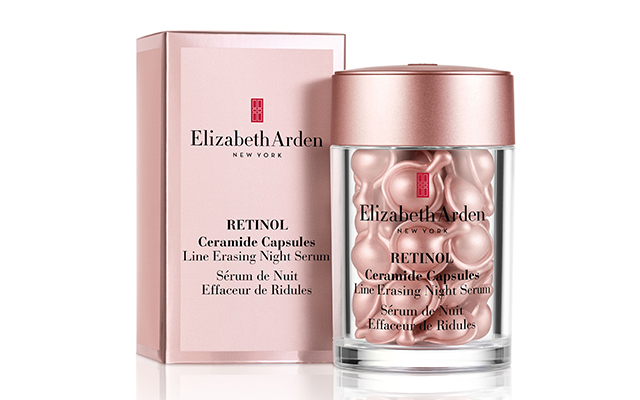 Case in point: Elizabeth Arden's Retinol Ceramide Capsules—a new addition to their line of concentrated serums. FYI, the original formula, which had ceramides as the key ingredient, helps repair and strengthen our moisture barrier for plump, young-looking skin.  The brand recently came up with an improved formula, though, and now they've combined the plumping prowess of ceramides with the skin-renewing properties of retinol to create yet another age-defying elixir. The best part? This formulation is also free of preservaties and fragrance. Like its predecessor, this capsule is also encased in a silicone capsule with a twistable tab—but this time, it's in an elegant rose gold color. This packaging isn't all for show, mind you. 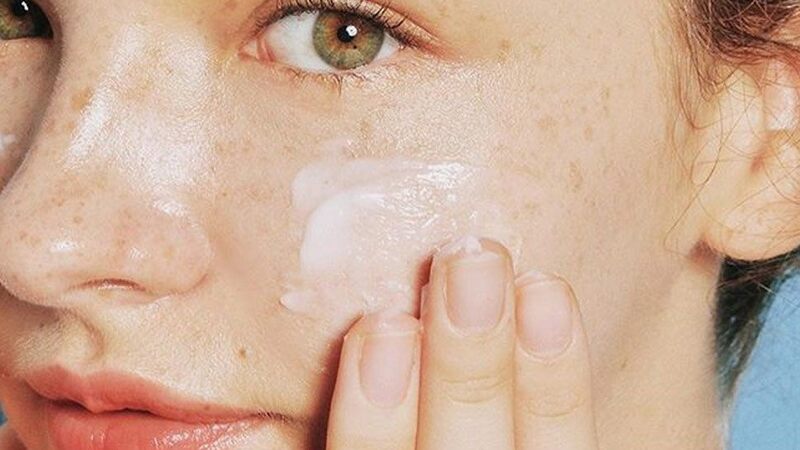 It actually helps you apply a full dose of product every time, and more importantly, it preserves the retinol's potency and stability by preventing unnecessary exposure to light and air, like its very own safety pod. In fact, they claim that this makes their retinol 76% more potent than unecapsulated ones. The product's claims include visibly diminishing the appearance of fine lines and wrinkles, improving the skin's texture and tone, and boosting overall radiance. It also promises to be gentle enough for daily use, provided that you only apply it in the evening before moisturizer. Using it daily will also make your skin extra sensitive to the sun, so don't skimp on sunscreen! Line-smoothing results are said to occur after a month, so patience is key! Overall, whether you're a retinol newbie or a veteran looking for another option, this retinol-ceramide combo is worth checking out.